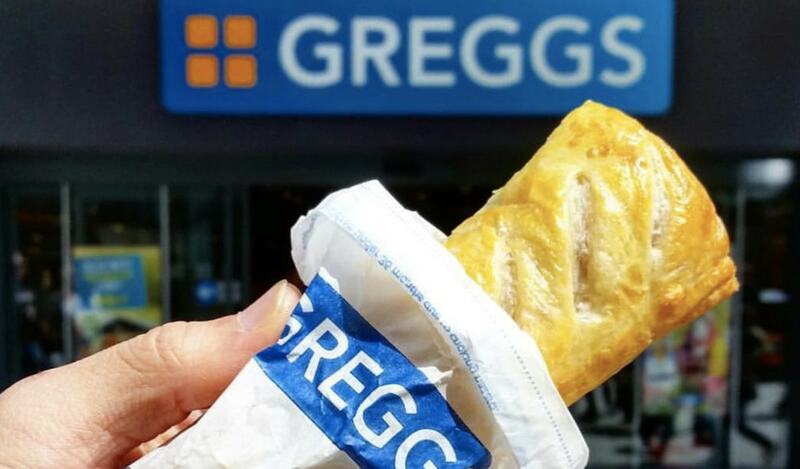 High street eatery Greggs is releasing its first major vegan food item next month. 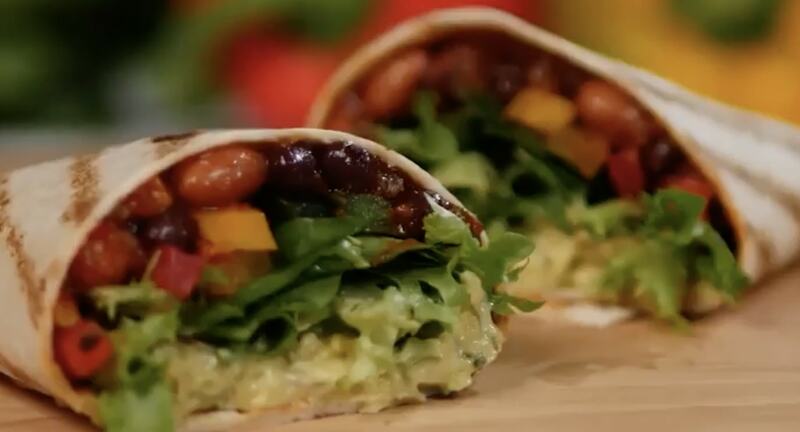 In a surprising departure from its traditional menu of sausage rolls and pies, the new menu features a vegan Mexican bean wrap as well as carrot sticks and vegetarian salads and pasta. The new menu items, which will be available from June 14, will be priced from £1-£3. Earlier this year the Roger Whiteside - Chief Executive of Greggs - pledged to add more vegan options to the menu. He said: "We're aware people would like those types of options in some of our savoury categories and things, but they're more difficult to achieve, frankly, because what we're looking to do is to find things that have broad appeal because they taste great. "In the year ahead, we will continue to focus on delivering the outstanding value and taste that Greggs is famous for."